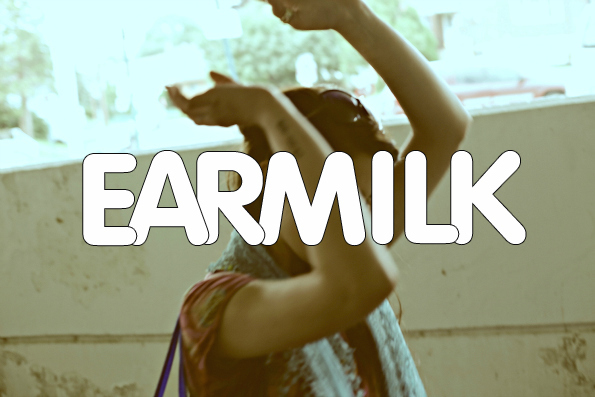 If you live in New York City, you may know that Brooklyn is the city's must-go spot for dance music entertainment. Venues like The Brooklyn Mirage and Output have changed the game for dance music events, seeing artists like Skrillex and Nero hosting events at secret warehouses across the borough. This New Year's Eve, the city will invite iconic French duo Justice to headline the biggest show hitting a secret warehouse celebrating this past year. The duo hasn't toured in the area recently, and as they welcome fellow French underground techno figure Gesaffelstein and the duo fresh off their highly acclaimed debut album, Bob Moses, tickets are moving quickly on an event that stands out in the populated New Year's Eve landscape. 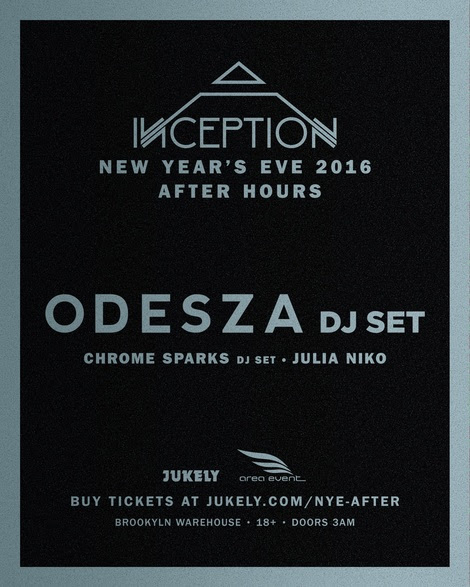 And, as an added bonus to seemingly cement a monopoly on electronic music's most wanted of 2015, the secret Brooklyn location will host an after party with Odesza on the decks. To celebrate this exciting lineup, we have a pair of tickets to giveaway for each event. One lucky winner will get to go to both events. You can enter below to win tickets to both events, or buy them here and here.